There is no one route to make you become a successful investor. In fact, most investors will tell you different stories containing contrasting investment strategies, multiple inspirations and different risk appetites. It makes you wonder. While there is no single path to being successful, combining these ten actions would help you become a successful investor faster. Sometimes, I wish I had started investing as early as when I was 18. I knew about stocks at the time but just thought that it was for those who had money. If at the age of 25, I had invested N8,000 every month at an interest rate of 10% without withdrawals, by the time I got to age 65, I would be worth N50 million. In fact, if you save N5 million today at an interest rate of 10% per annum without withdrawals, you will be worth about N226 million in 40 years. Such are the effects of time and compounding interest on investing. Warren is said to have made his billions when he turned 60. Portfolio diversification is a model which a lot of investors use in building their worlds. This simply means avoiding putting all your eggs in one basket. You should put money into a portfolio of investments that include bonds, treasury bills, stocks and other Fixed Income securities. That way, you create a balance and hedge against risk. I have observed that one of the most important factors that determine wealth creation and sustenance is having a steady source of cash flow. It is no coincidence that many successful investors utilise investment vehicles such as insurance companies, mutual funds, and pension funds to create wealth. The good news is that you do not need to start with such a large vehicle. A constant source of income, such as your salary or rental income, can be your cash cow. It’s hard to remain focused as an investor; However, that is one of the key pillars of a successful investor. Whether you decide to be a growth investor, a value investor, or a hybrid of both, just stick to that and remain consistent. I particularly like being a value investor because I hate to speculate and would rather invest after analysing fundamentals of the investment. Birds of a feather, they say, flock together. This applies strongly in investing and it is important that you select the right partners who can help you achieve your investment goal. If you are starting out as a young investor, it is advisable that you surround yourself with friends who share similar interests with you. This helps improve your investing knowledge and broadens your mindset. Information is one of the most important tools you need to be a successful investor. With good information, decision-making becomes easier. You should try as much a possible to research, read and obtain every available information you can possibly lay your hands on before making that tough decision. People say that when you fail, you should try, try and try again, but that doesn’t apply in all scenarios. Investing, of course, is one of such. When you make a mistake that leads you to a bad investment decision, do not be afraid to accept your fate and move on. During the stock market crash of 2009, most people lost money when they actually knew that the market was tanking. They held on, thinking that things would turn out better when they should have sold off and cut their losses. You can’t be a successful investor and be running up costs without any form of control. No matter how much you make, curtailing cost is key to a successful investment life. It takes a lot be conservative but it is worth all the effort. Successful businessmen undertake thorough feasibility studies before taking business decisions. They do this to avoid failure that could result from lack of basic understanding of the businesses which they are into. Investors should also approach the same model. 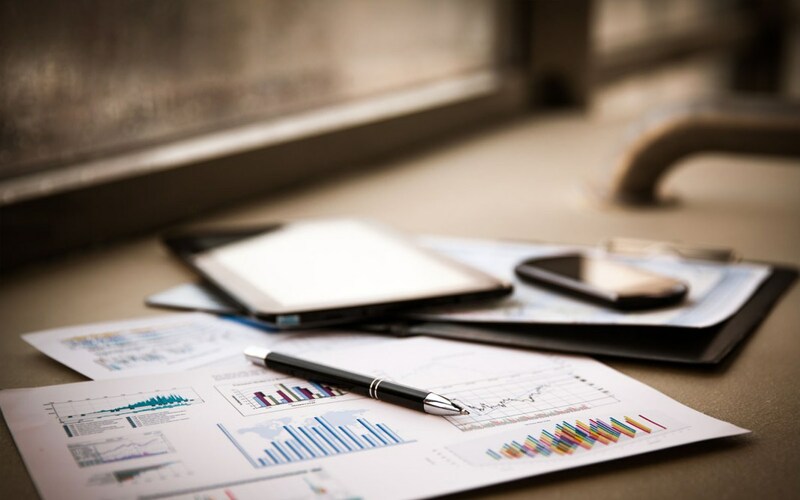 If you have decided to invest in stocks, then you must analyse the financial statements of the company, its trends, as well as any information you can get regarding the stock. Warren Buffet is well known for buying quality stocks at a fair price. He goes in when others are afraid to go because he has analysed the company very well and identified possible entry points for acquisition of shares. By seeking a bargain, your potential upside is nearly assured as the market will eventually see what you had seen ages ago, and reward you with capital appreciation.